Google My Business is a way of consolidating information about your brand in one, easy-to-use, interface. 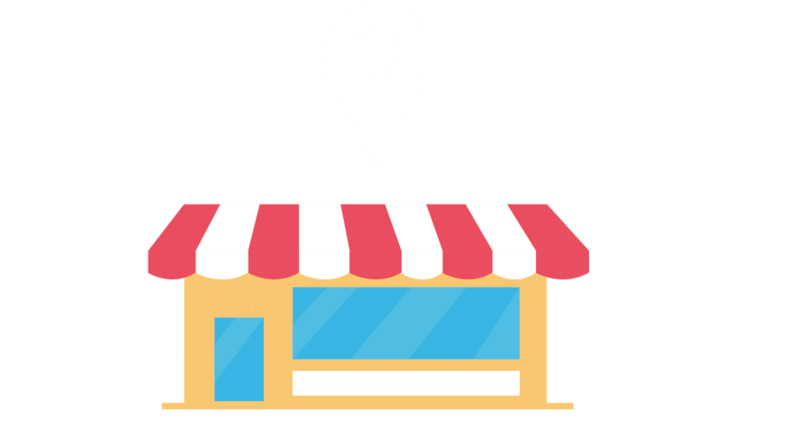 You can input details like location and opening hours to give customers accurate business information. It’s basically an online Yellow Pages, but better, as it is linked to the world’s biggest search engine. It gives customers a more direct line to your business and eliminates potential barriers to engagement. All your Google my Business information appears in a graph at the side of Google search when a customer types in your restaurant’s brand name. It displays pictures, a description, restaurant address, and other essential information in one, handy, place. 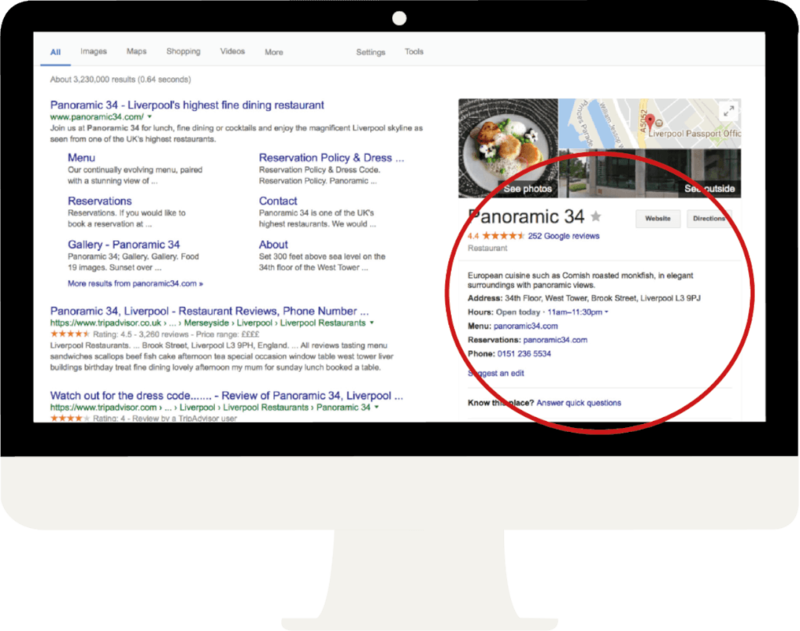 Populating your Google My Business listing means that your restaurant’s information can take up half of the page on Google search. It simplifies local marketing for businesses. When you’re running around checking tables, debriefing the chefs, and organising the front of house staff, who doesn’t want to make restaurant marketing that little bit easier? (and it’s free!). It’s also easy to update your information at any time so people can find you with a simple login. Bonus: it shows you how people find your business online and how they interact with your business listing. 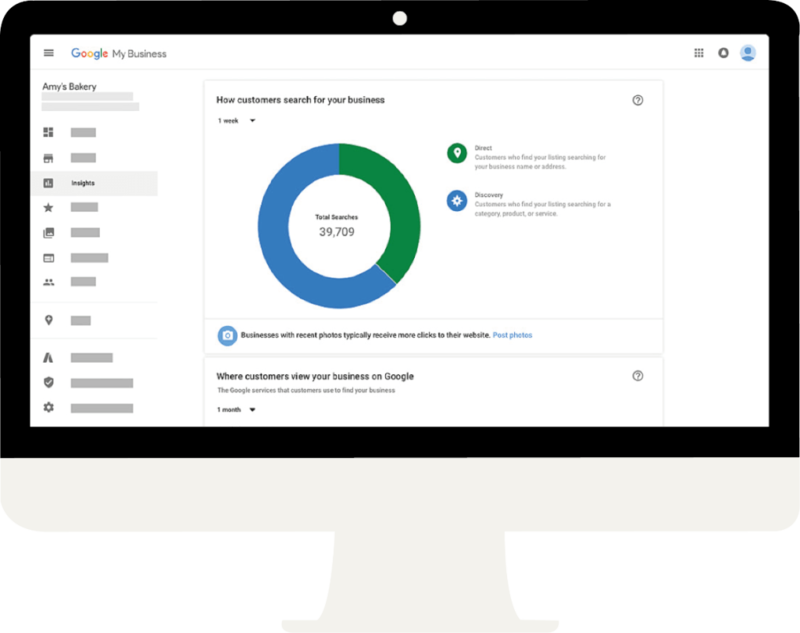 Want to find out more about a Google My Business listing? Download the e-book below.